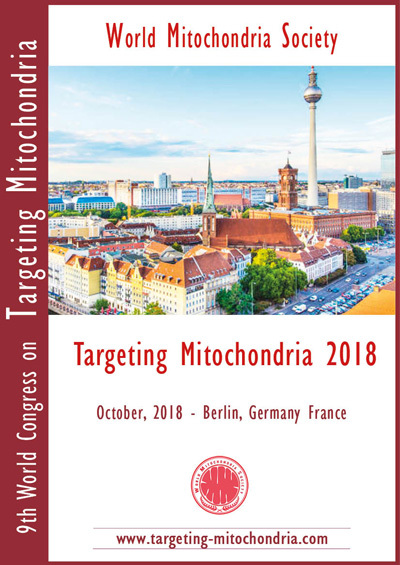 During the 8th World Congress on Targeting Mitochondria which will be held in Berlin, Germany on October 23-24, 2017, the scientific committee invites several international speakers to present the recent clinical studies targeting mitochondria and potential therapeutic applications. 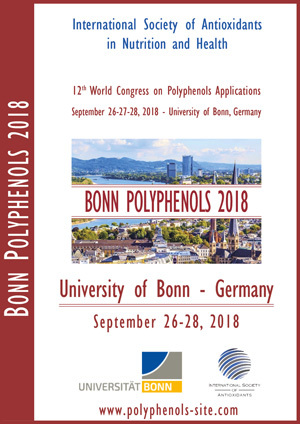 Maxim Skulachev from Moscow State University, Russia will give a presentation about Mitochondria-targeted rechargeable antioxidants as pharmaceuticals inhibiting the aging program in humans. 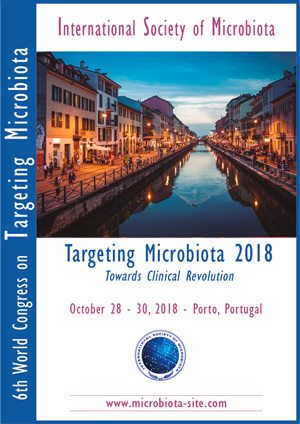 Martin Bergö from Sahlgrenska Cancer Center in Sweden will talk about the impact of mitochondria-targeted antioxidants on cancer progression. Yuko Takeda from Prof. Turnbull's team, The Newcastle University will discuss about the prevention of mitochondrial disease transmission. Alessandro Prigione from Max Delbrueck Center for Molecular Medicine, Germany will highlight the role of iPSC-based drug discovery for neurological mitochondrial disease.